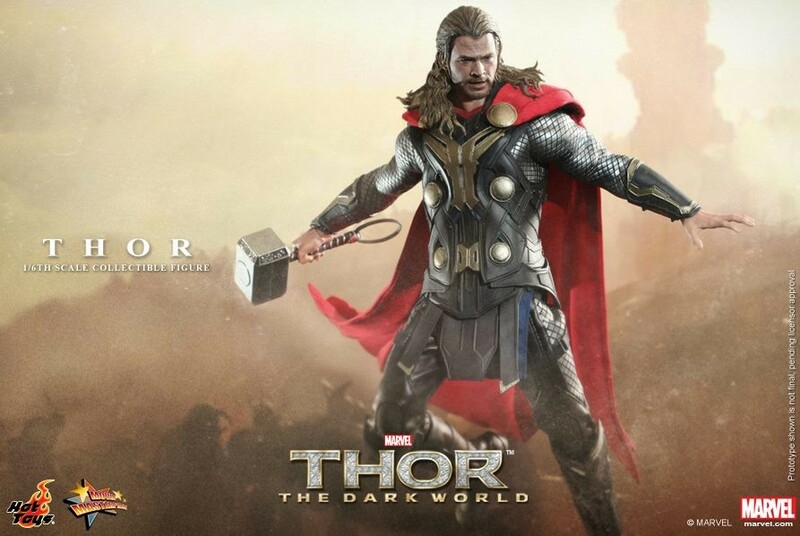 Hot Toys saw fit to grace us with a pair of different Thor The Dark World Hot Toys Thor figures this morning. One of them is the super-limited Hot Toys Thor Light Asgardian Armor Version that’s going sleeveless, while the other figure is this standard MMS 224 Thor sixth scale figure (with sleeves!). In general I always end up wanting the hard-to-get exclusive Hot Toys figures, but in a weird twist of fate, for a change it’s the non-limited version of this Hot Toys figure that I prefer… and this Hot Toys Thor the Dark World 1/6 scale figure is now up for order! Hot Toys previously announced that they had the license to make Thor: The Dark World Movie Masterpiece Series figures, so I’d been looking forward to seeing the new Loki and Thor figures for a while. Well, we don’t get to see Loki yet (to the chagrin of millions of Tom Hiddleston fangirls worldwide), but we did get to see two versions of the Thor 2 Hot Toys Thor today! 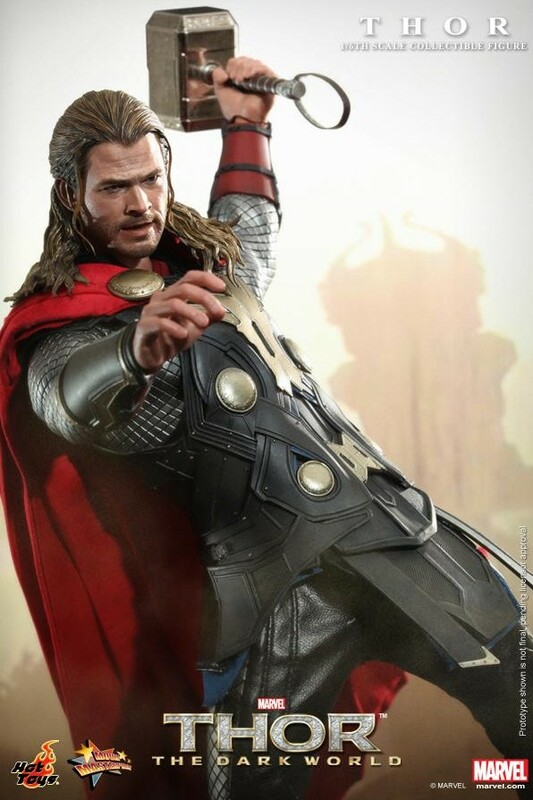 I’m not real excited about the limited Light Asgardian Armor Thor Hot Toys figure (as you may have heard), but the standard release of the Hot Toys Thor 2 figure has me psyched. This figure (and its limited counterpart) both feature what I consider to be easily Hot Toys’ best Chris Hemsworth Thor head sculpt ever. 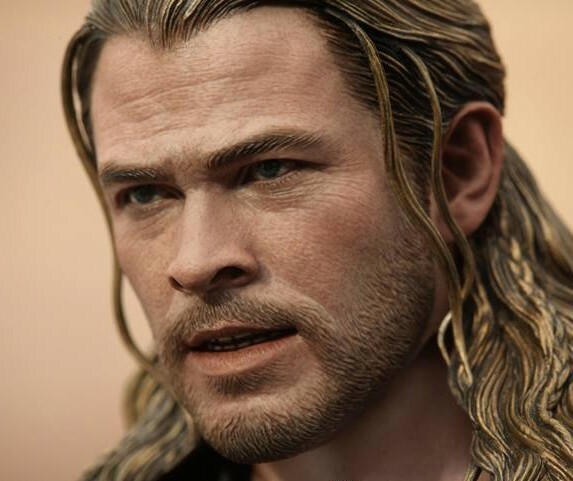 I know some people aren’t overly enamored with the open mouth on this figure, but I definitely think this is the most spot-on likeness of Chris Hemsworth I’ve ever seen seen released in toy form from Hot Toys (or any other company, for that matter). There are a few extra things that you get with this Hot Toys MMS 224 Thor 2 figure that you don’t get with the Light Asgardian Version (I mean, besides sleeves). One is a cardboard Asgardian emblem that you can use as a pseudo-base for the Thor sixth scale figure. We’ve seen this huge, alien emblem in trailers for Thor: The Dark World movie when Thor teleports to Earth, so it’s obviously of some significance (even though we don’t know yet know the exact nature of the Asgardian emblem). And moreoever, it just looks cool with Thor standing on the Asgardian emblem. 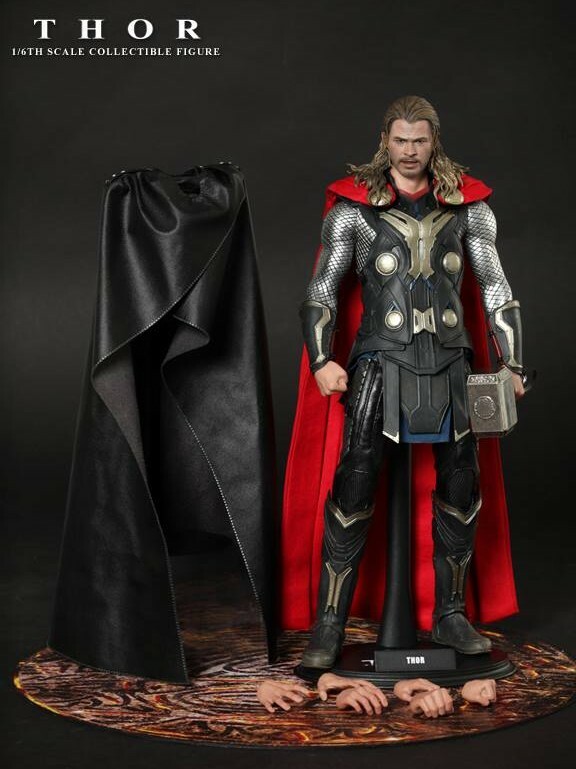 In addition, only this regular release of the Hot Toys Thor The Dark World Movie Masterpiece Series figure includes the slick black poncho accessory for Thor to wear. This is a very distinct and interesting look for Thor, and I’m grateful it can be recreated without having to buy another Thor Movie Masterpiece Series figure for $200+ just to get the poncho. The Hot Toys Thor: The Dark World Movie Masterpiece Series figure is now available for order through the Sideshow Collectibles website. Though I already have the Hot Toys Avengers Thor 1/6 figure, to me this is the definitive Hot Toys Thor sixth scale figure and was an instant purchase. What about you, Marvel collectors? 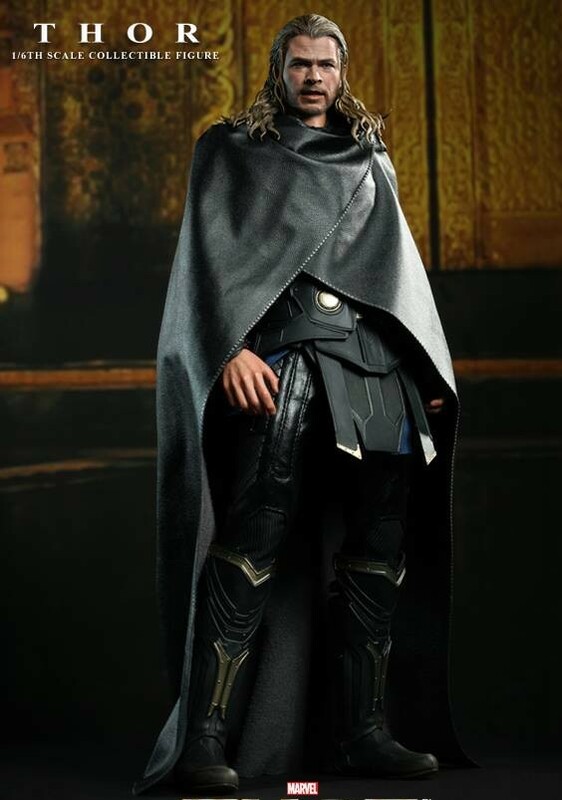 Will you be adding this Hot Toys Thor 2 to your collection, his sleeveless variant, or no new Thor at all? Thanks to Fox, Marvel’s other half of their comic book universe will come together by combining the X-Men trilogy with X-Men: First Class. X-Men: Days of Future Past welcomes the return of veteran Director Bryan Singer and he looks to take the Mutant franchise to a whole new level. This is the first time where one movie serves as a sequel to two franchises- pretty mind boggling. Your thoughts? “Teen Wolf” Announced For Season 4 And New Companion Show! MTV announced today to a crowd of screaming “Teen Wolf” fans at New York Comic-Con that the hit series will return for a fourth season in 2014 with 12 new episodes. Additionally, the network will debut the new talk show “Wolf Watch” set to air weekly after each “Teen Wolf” episode. The highly anticipated second half of “Teen Wolf” season three will begin on Monday, January 6, 2014 at 10:00 p.m. ET/PT directly followed by the “Wolf Watch” series premiere. Today’s panel featured on-screen son and father duo “Stiles” and “Stilinski” played by Dylan O’Brien and Linden Ashby, respectively as well as Executive Producer Jeff Davis and was moderated by TV Guide Magazine Senior Writer, Damian Holbrook. “Wolf Watch” will be hosted by Jill Wagner, who plays “Kate Argent” in “Teen Wolf.” The half-hour talk show will give fans even more insight into the hit series, covering topics ranging from the heavy mythology elements featured in the season, to the steamy romances and hilarious bromances that run rampant between the series’ supernatural high-schoolers. The series will welcome guest appearances by “Teen Wolf” cast members sharing behind-the-scenes secrets and celebrity super fans will also drop in to get some of the answers viewers crave from week to week. These announcements come on the heels of a hugely successful first half of season three in which the show averaged a 2.5 P12-34 rating and 2.8 million total viewers each week, making it the highest-rated and most-watched season to date. 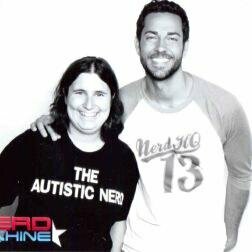 The first half of season three also ranked as the #1 program in its time slot each week. To gear up for the second half of season three, fans can purchase a DVD of the first half the season on December 10. All previously aired episodes are currently available for viewing on MTV.com, iTunes and Hulu with seasons one and two offered to Netflix subscribers. The latest find comes as Doctor Who celebrates its 50th birthday. 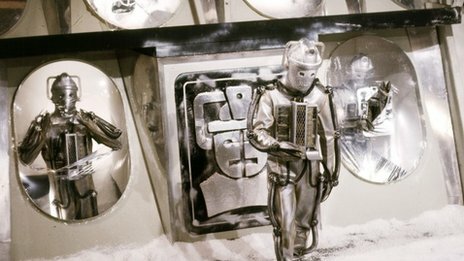 A special episode featuring the current Doctor Matt Smith and his predecessor David Tennant will be shown on the programme’s anniversary on 23 November.